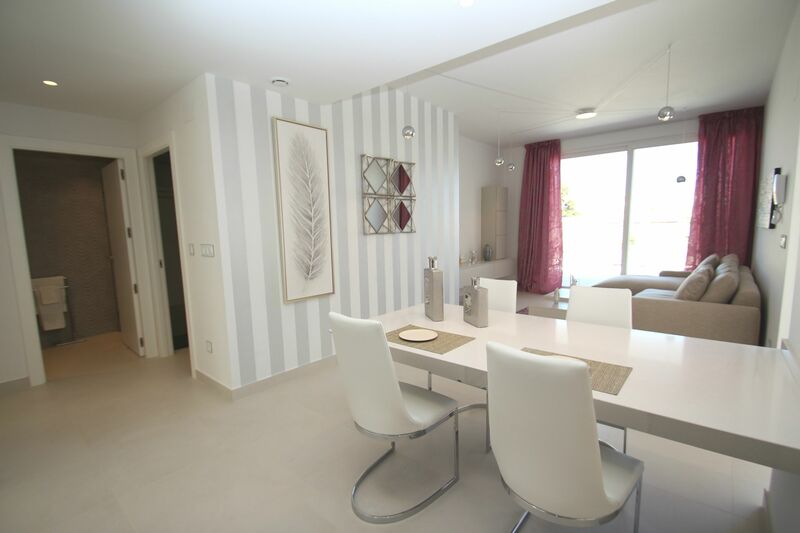 2, 3 and 4 bedroom top floor and ground floor bungalows located in Las Torretas, next Parque Las Naciones in Torrevieja. 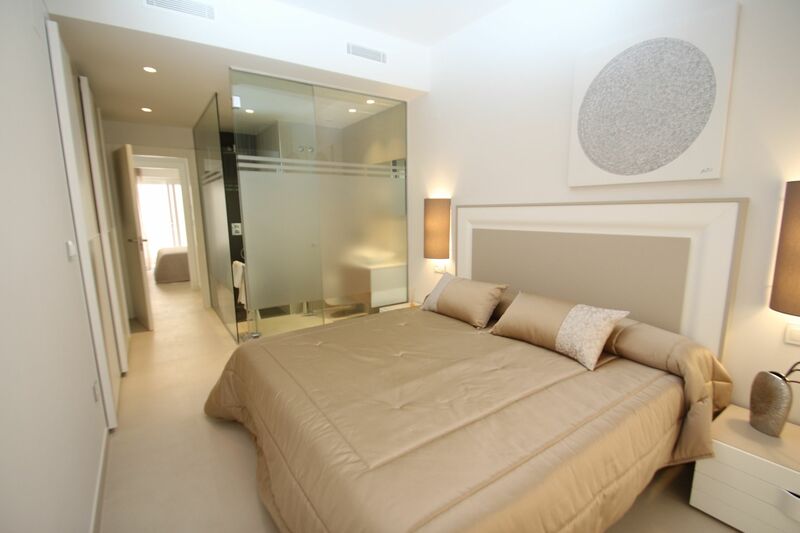 This coastal town of the South Costa Blanca is well known for its international environment and multinational population. 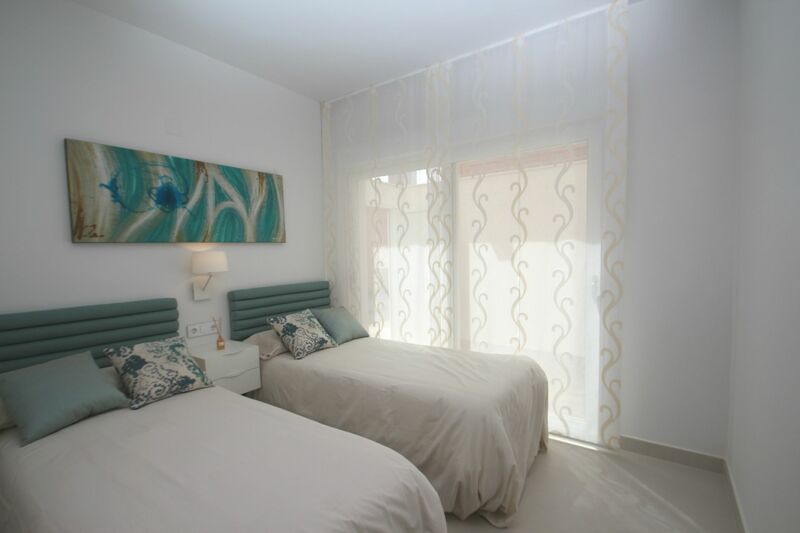 Being one of the biggest cities in the area, Torrevieja offers all kind of servicies and facilities all year round. Apart from the local shops, Torrevieja also hosts big shopping centres such as Habaneras Shopping Centre and Carrefour. These cozy bungalows offer big living spaces. 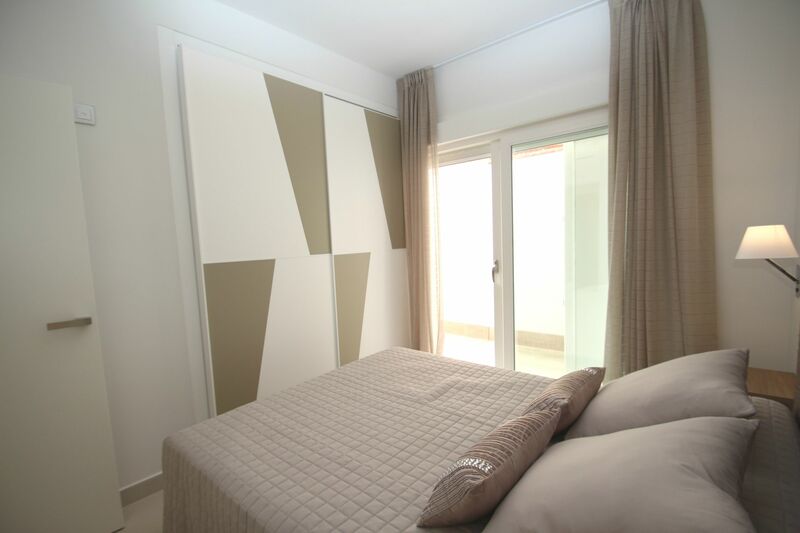 With more than 98 built sqm, the properties can have 2, 3 or 4 bedrooms, with two complete and furnished bathrooms. 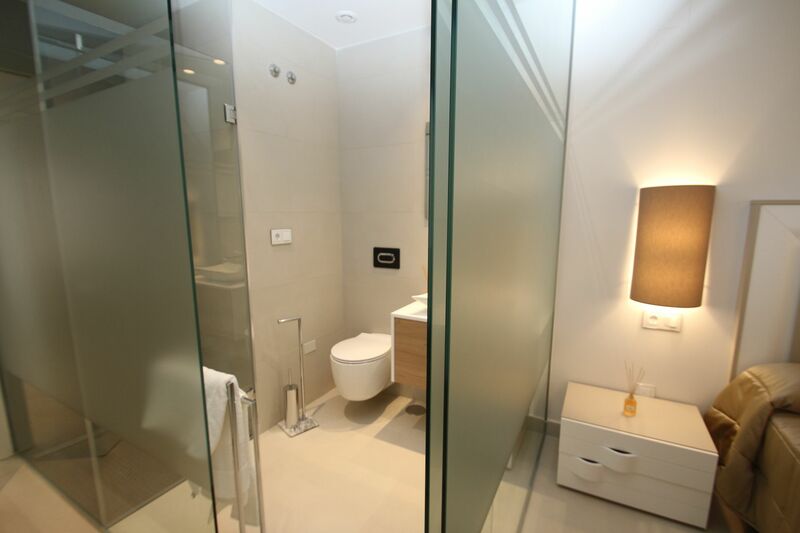 One of them en-suite. 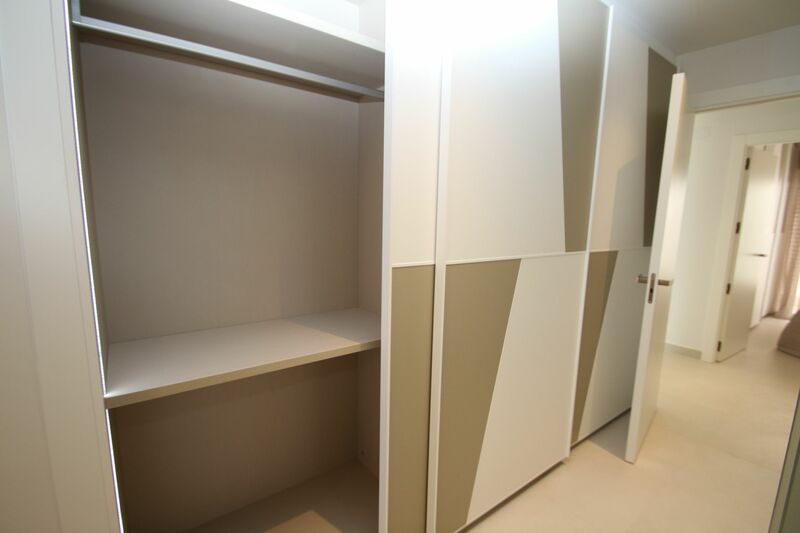 The bedrooms include fitted wardrobes. 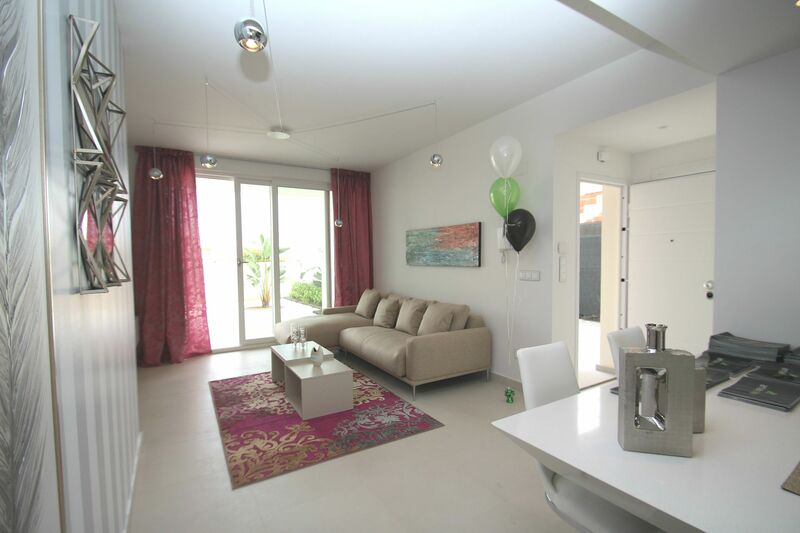 The big living room joins with an open style kitchen with a built dinning table that makes the most of the space. The living room leads directly to the terrace or garden, which makes it very bright and comfortable. 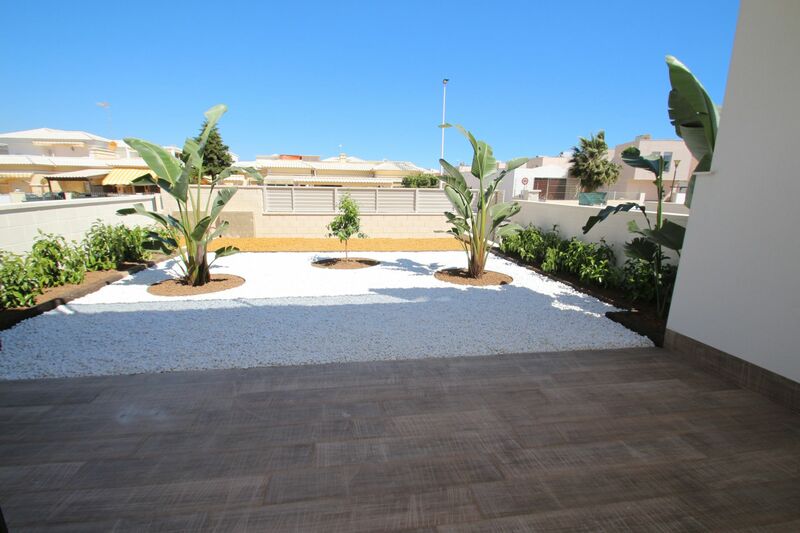 Ground floor apartment enjoy of a big garden and top floor bungalows own a private solarium of 70 sqm. Properties include air conditioning and underfloor heating. 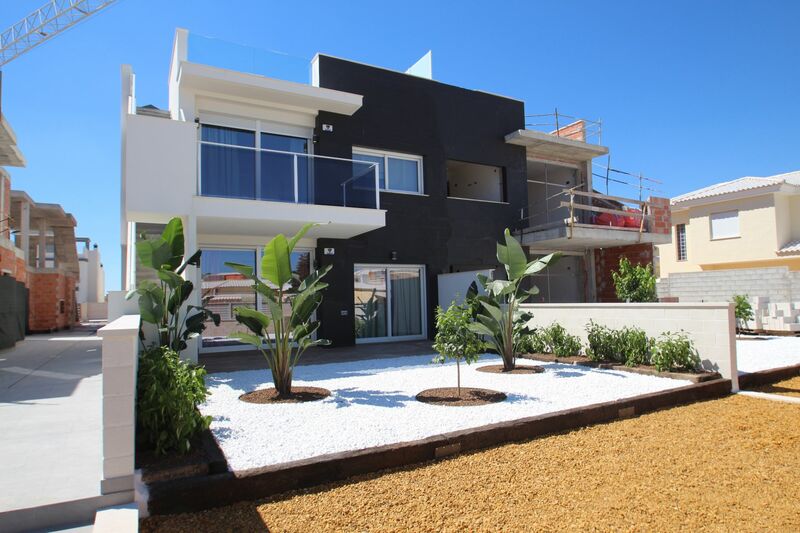 All these features, within a gated complex equipped with green areas and communal pool.